Alright ladies, get excited because their is a new for you to shop. 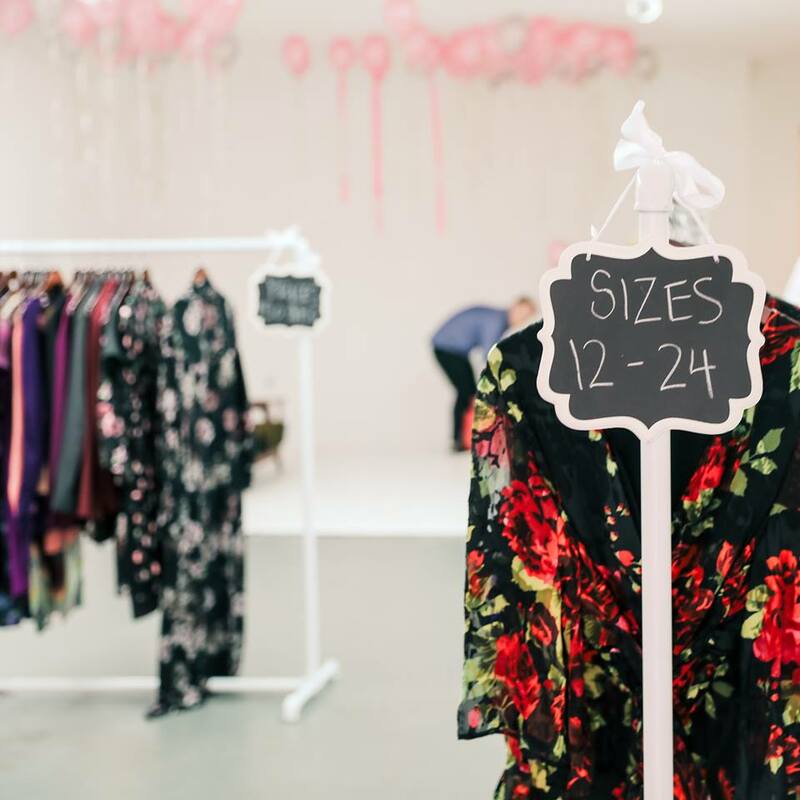 Maree Pour Tois is the latest designer to launch a plus size line that caters to women sizes 12-24. 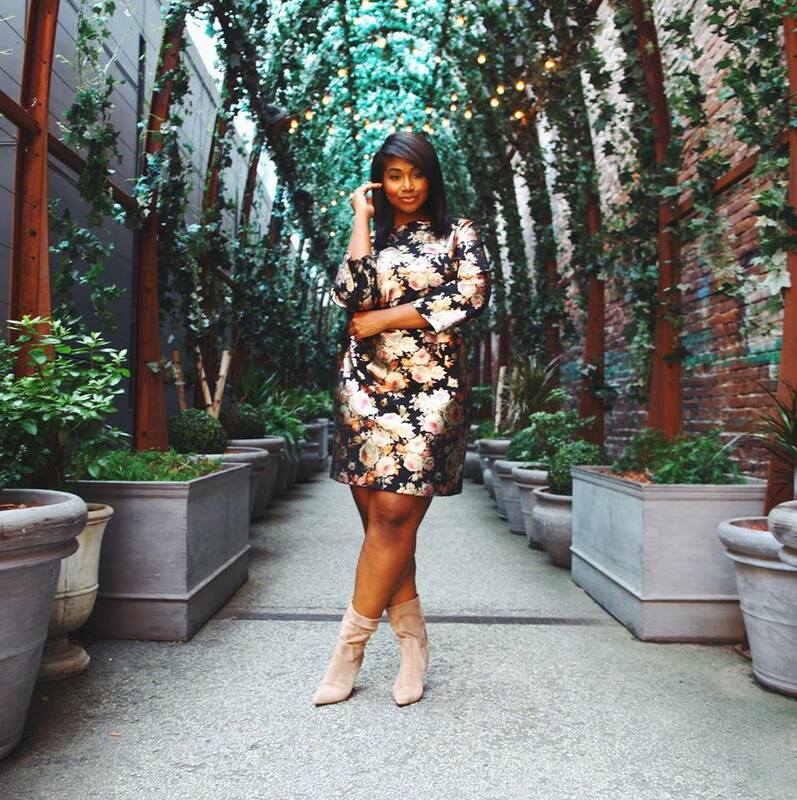 We first heard about Maree Pour Toi plus size line via Instagram. 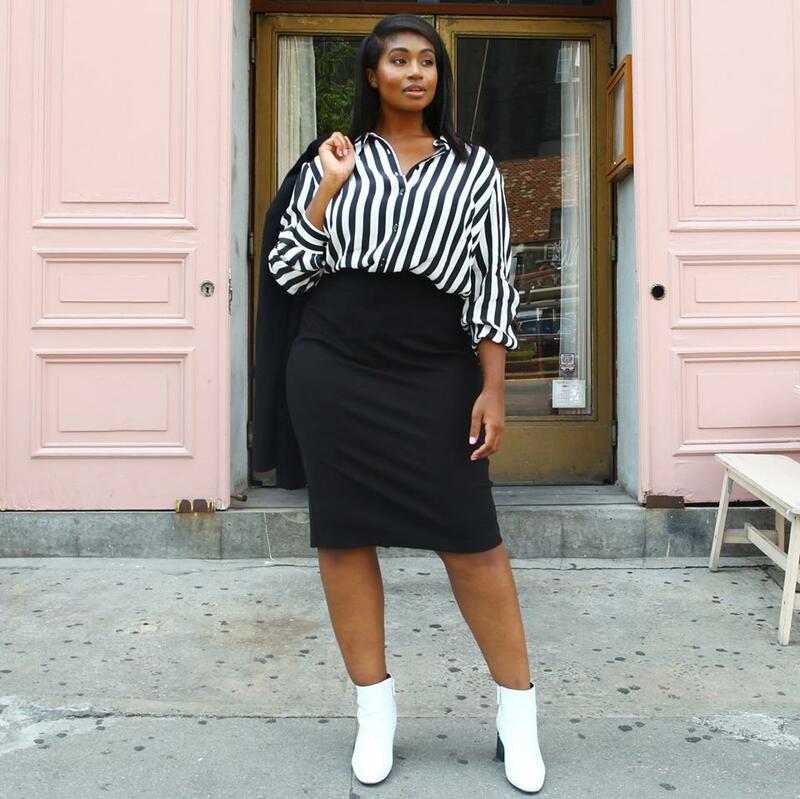 The brand partnered up with various plus size influencers during fashion week. They even hosted a launch party with Sarah Chiwaya from Curvily. 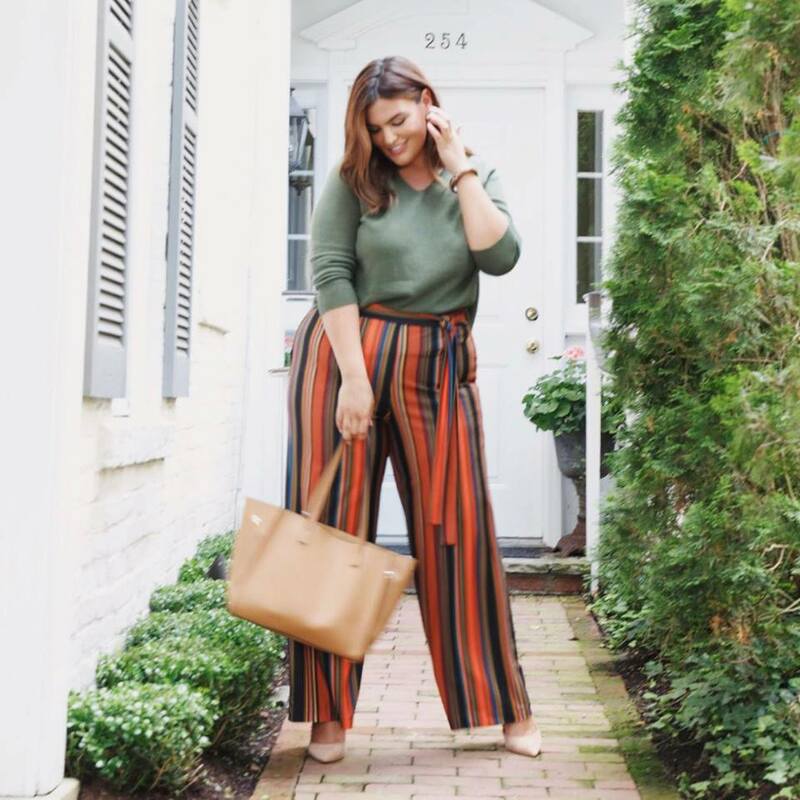 “Our approach began with extensive research of plus size body shapes, trying to understand why an entire industry clearly qualified to design woman’s apparel had consistently failed her. Throughout fashion week, I saw a few girls wearing the designer brand. The clothing looks great in person. It is made of quality fabrics. What’s nice about this designer brand is that their collection is perfect for taking you from work to weekend. The pieces are modern with a mix of trendy styles. You’ll find a beautiful mustard colored blazer, a faux wrap leather skirt, and a snazzy red jumpsuit. Checkout a few pieces from the collection below. I read this article and found it very interesting, thought it might be something for you. 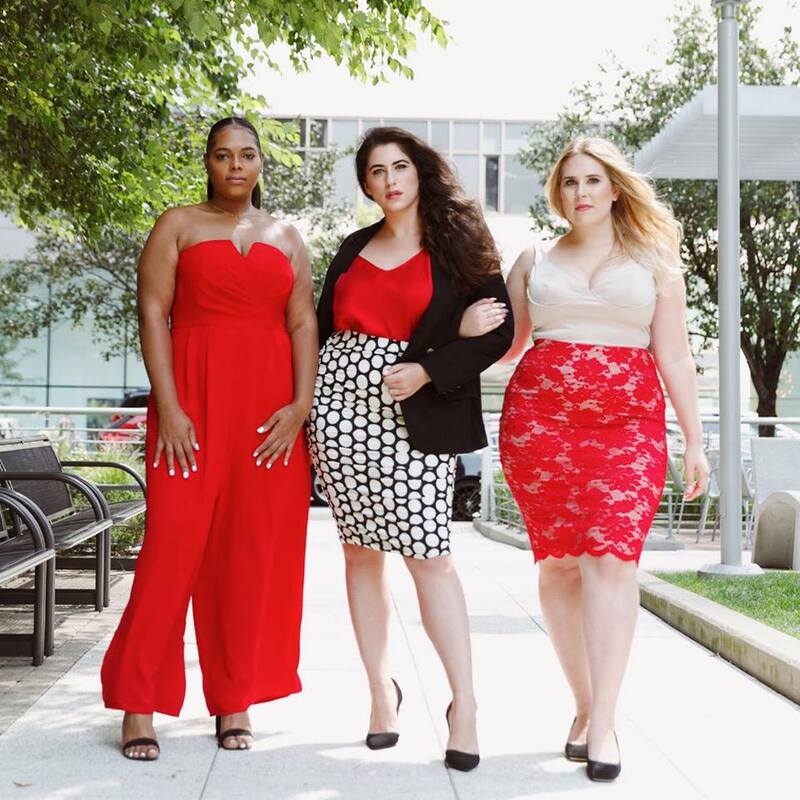 The article is called Designer Maree Pour Toi Plus Size Line Serves Up Chic Styles For Work & Play and is located at https://stylishcurves.com/designer-maree-pour-toi-plus-size-line/.